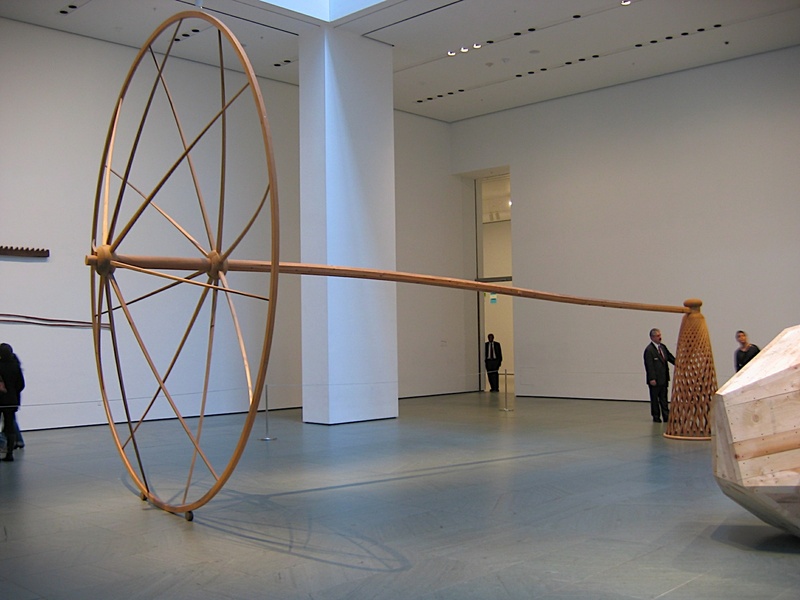 Homepage » Arts » Happy Birthday Martin Puryear, Why Didn’t You Just Get Your Sculptures Out of a Skip? 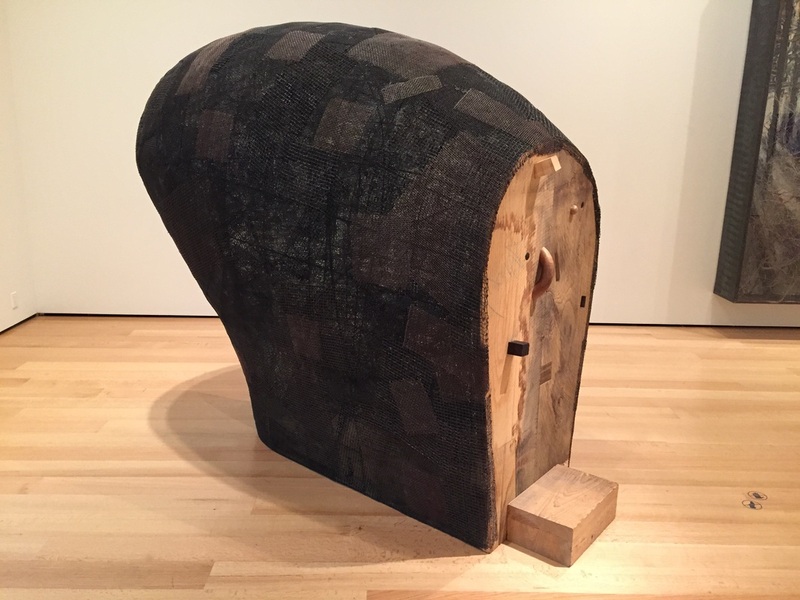 American sculptor Martin Puryear was born on this day in 1941. In his youth he built musical instruments, boats and tools using traditional methods before coming to fine art. 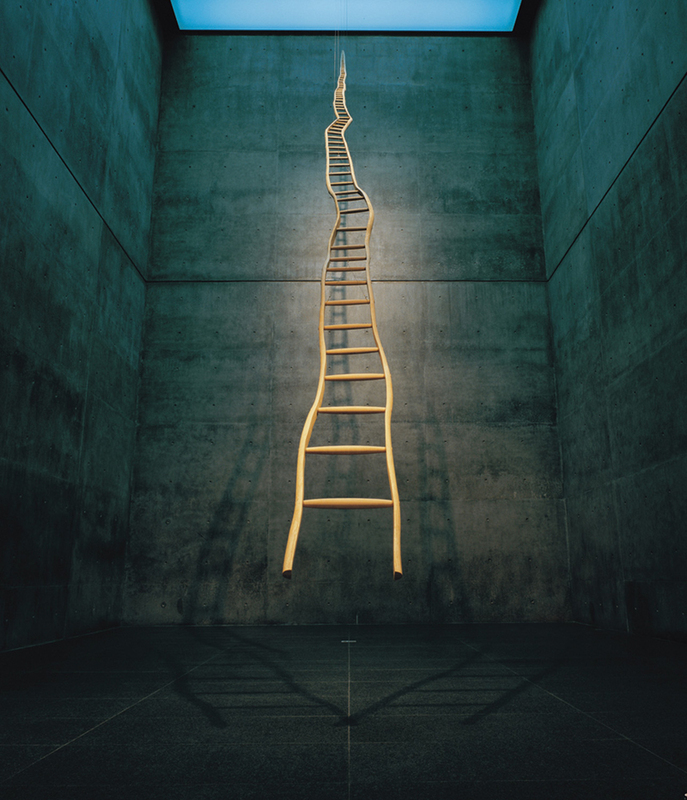 Throughout his career he has continued to produce work that utilises exceptional craftsmanship, and amassed a multitude of awards including the MacArthur Foundation Fellowship, the Gold Medal in Sculpture by the American Academy of Arts and Letters, and most recently the National Medal of Arts. 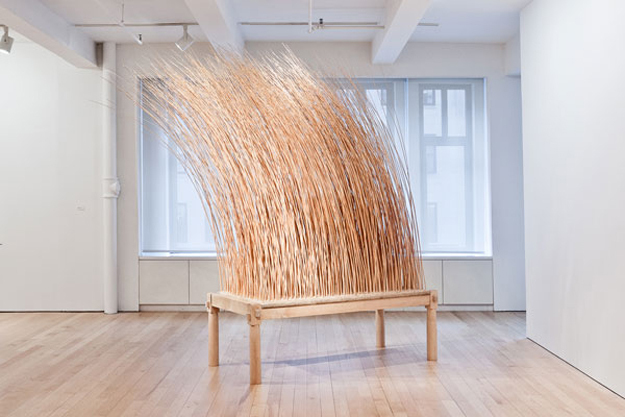 His work is intriguing in form and elegant in execution, and opens up questions about the importance of craftsmanship in the creation of art. 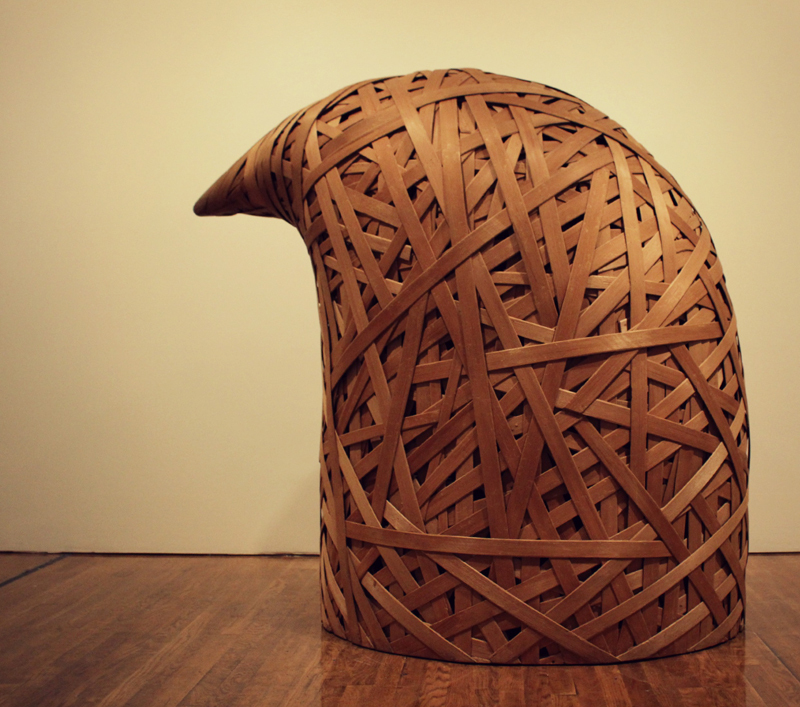 Puryear’s work puts the materials he uses in centre stage. His craftsmanship treats wood with dignity. It is not haphazard or thrown together, quite the opposite. The forms he makes are beautifully finished. This in a world where artists like Damien Hirst employ huge teams to construct their work for them. The emphasis on craft as the cornerstone of the creative process is admirable, but to what extent does craftsmanship make something a ‘better’ work of art? Is something more artistic because it took a great degree of skill to construct? Many people get upset about lack of craft in art, and feel that it reflects a lack of consideration from an artist. I remember once being in the Saatchi Gallery seeing a piece of flattened packing cardboard complete with unstuck tape hung on the wall. A man was standing in front of it aghast. “He’s mocking us! He’s trying to take us for mugs! This isn’t art…” Was this the response the artist was expecting? Did the cardboard, as I had convinced myself at the time, possess some aesthetic intrigue that the man had missed? Or was it indeed a joke? This sort of work is the antithesis to impeccably crafted sculpture, and exists in a tradition that goes back to Duchamp’s Fountain in 1917, a readymade urinal signed ‘R.Mutt’. An article printed in the Independent claimed retrospectively that this gesture both invented conceptual art and “severed the traditional link between the artist’s labour and the merit of their work“. Duchamp’s Fountain was more than a provocative statement designed for shock factor; it had ramifications about the nature and purpose of art that continue to resonate to this day. It’s hard to know how to balance these points of view. Everybody has their own stance on it. Some feel that a work of art is only justified by the skill with which it was executed. Others, that a work exists for the ideas that it provokes in the viewer and it is of little importance whether the artist found it, bought it in a shop, or spent months sculpting it. These types of art have to sit side by side, and there is a place for them all. And yet you don’t have to feel that craftsmanship is inherently vital to the validity of a work of art to appreciate it when you see it.